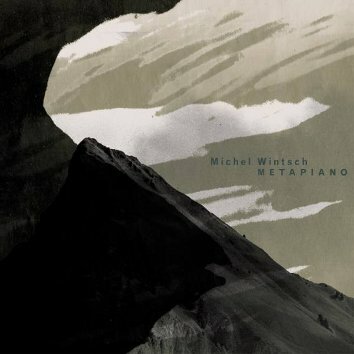 At the very end of his garden, well hidden behind the bushes, pianist Michel Wintsch has installed an illegal distillery, where he takes refuge as an assiduous alchemist. He combines acoustic keyboards, analog and synthetic, strings and skins, and then diverts a range of implements in order to create a free flowing network. He uses it shamelessly until he extracts a concentrate of scathing attacks with an unlisted alcohol content from its phonic clusters. His piano, extended as well as prepared, is a percussion orchestra that the composer and unique performer conducts, sometimes with the help of drum elements and sensory prostheses of various materials.